Kitchen cabinets are the most important aspect of a kitchen remodeling project and Kitchen by Hastings can make choosing your kitchen cabinets easy. The Kitchen countertops you select are just as important as your choice of cabinets and the design team at Kitchen by Hastings knows how to help you choose the perfect option. The talented crew of designers at Kitchen by Hastings are here to help you design your dream Kitchen. 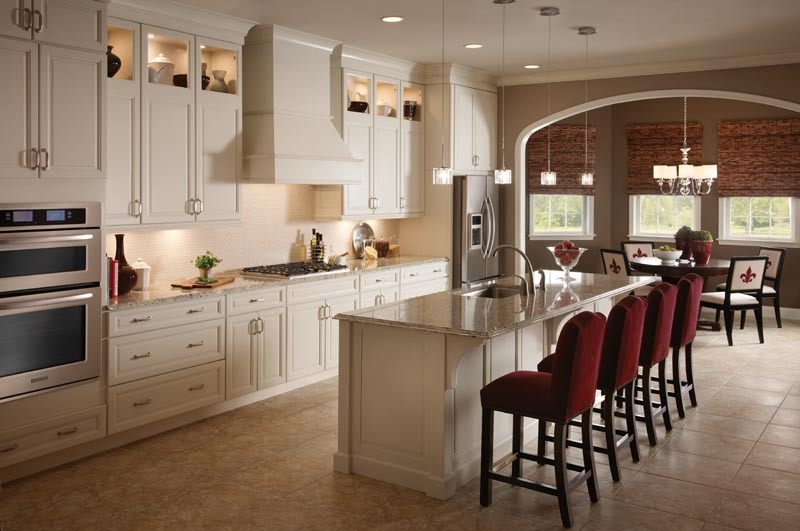 Kitchens By Hastings is one of New England’s premier kitchen cabinet remodelers, specializing in the beautiful and versatile KraftMaid brand kitchens. KraftMaid has supplied cabinets to more home owners then any other cabinet manufacturer in the world. The custom look of a Kitchens By Hastings / KraftMaid kitchen is achieved by offering a huge selection of styles and custom woods, coupled with many wonderful cabinet and hardware innovations. Our 3d kitchen design technology allows you to view a rendering of your new kitchen before the cabinets are even ordered. No surprises, your new kitchen will be both beautiful to look at, and practical to use. Since 1981 Kitchens By Hastings has been synonymous in the Boston area with excellence in craftsmanship and kitchen design, as well as customer satisfaction. 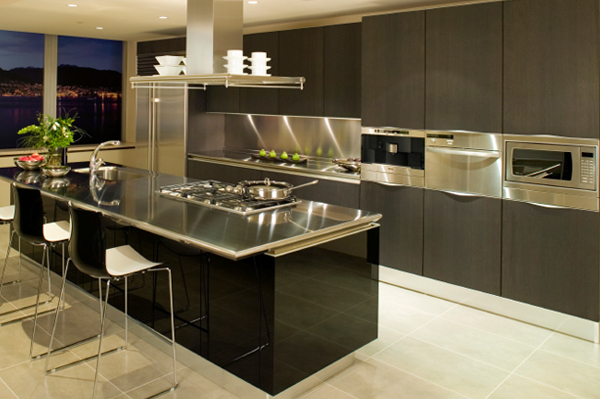 We specialize in kitchen cabinet remodeling, countertop replacement, as well as bathroom and home office remodeling. Come visit our Saugus kitchen showrooms and see why so many smart homeowners in Boston and the North Shore choose Kitchens By Hastings for their remodeling or new construction needs. Kitchens by Hastings provide service throughout Massachusetts including Saugus, Danvers, Melrose, Malden, Lynn, Peabody, and Middleton.